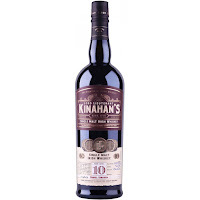 Kinahan’s Distillery is originally from 1779, but have been closed for many years. However, the brand was relaunched in 2014. This is a single malt and is one of their few expressions. Firstly fruity in the smell with a dash of spices. Apples and cinnamon. Then some red berries and sweet raisins. More spices in the taste. Oak spices, some light citrus and dried fruits. Sweet raisins again and notes of dates. Fresh fruits can be sensed in the finish where some vanilla sweetness joins the show as well. The 46% rally suits this whisky, as it is very flavourful. 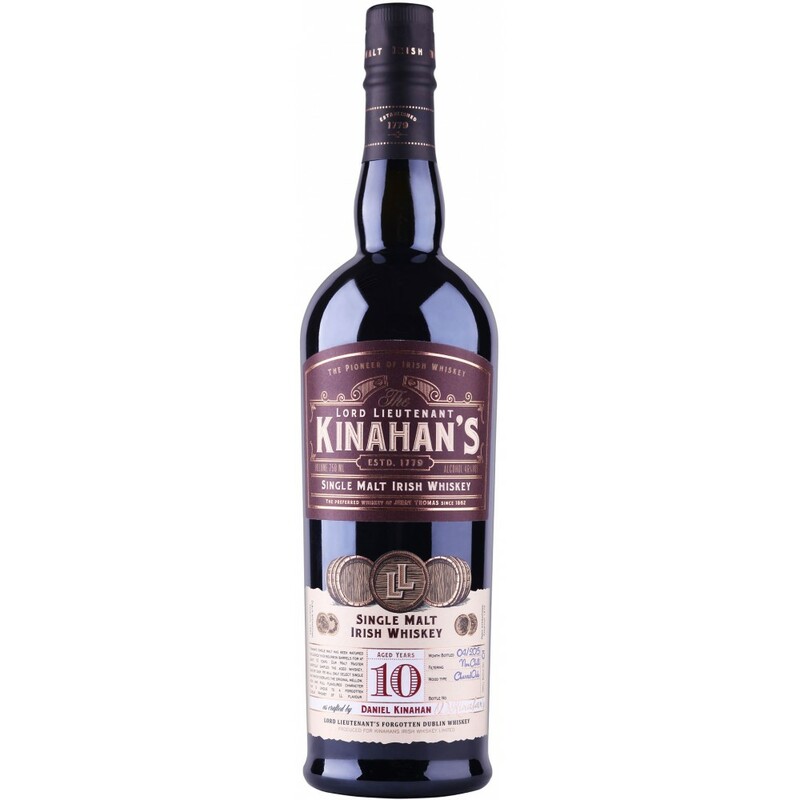 Classic Irish whiskey but with another layer. A lot of things happens, especially in the taste and finish, so play around with time in the glass and a little water. I will give this 83/100 (21/21/20/21).